Call to get approved immediately! 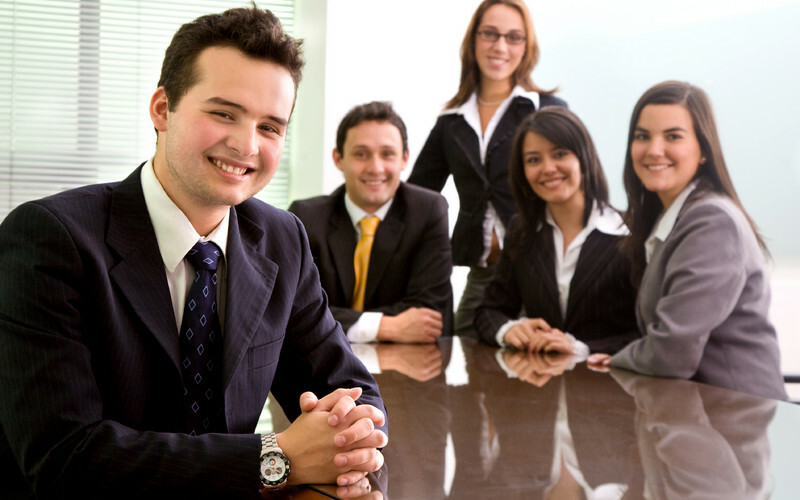 We offer lawsuit cash advances against the cash value of the future winnings from your lawsuit. Check If We Cover Your State! From automobile accidents, to defective knee replacements, we'll guide you through any case! Call us at 1(800)-350-9957 or 1(800) 399-4501. We have been an industry leader in pre-settlement funding for more than a decade. We offer cash advances to seriously injured plaintiffs who are currently working with an attorney. These funds can help personal injury victims—like you—meet day-to-day financial obligations while your settlement is pending. Applying the lawsuit loans is fast and easy. If your application is approved we can have funding to you as quickly as the same day. We understand that your financial concerns affect the health and well-being of you and your family. When you are struggling to stay above water financially, the speed of our assistance is paramount. Helping you when you need it most is our top priority and we do so with extreme professionalism, confidentiality and expertise. If you’re a plaintiff, filing a lawsuit or claim due to personal injury, and need a lawsuit loan so you won’t have to settle your case early, you’ve come to the right place. Pre-Settlement Funding company can provide you with fast cash — in most cases within 24-48 hours. All you have to do is apply. Don’t let financial issues force you to settle quickly. We can help by providing cash now to cover your emergencies or general living expenses. This will allow your attorney to get you the settlement that you deserve. No risk cash, lost cases do not pay back! Being involved in a lawsuit could be overwhelming with medical visit expenditures and past financial obligations. Pre-settlementfunding.com does not require our clients to push over their future. Our work is to forgo strain by offering our lawsuit loans quickly at industry-low costs. With splendid customer organization and various indictment sponsoring organizations offered, Pre-settlement funding is the best match for your legitimate financing source. Have Questions about Pre-settlement funding or want a quick quote? Contact Us 24/7! DISCLAIMER, YES, LOSER DON’T PAY, winners pay a lot.